Victory in Dutch climate case and call for action by UN scientific report puts all laggard governments on notice: act now or see you in court! If it ever feels like the road to solving the impacts of climate change is a slow, uphill battle, this news will change your mind. 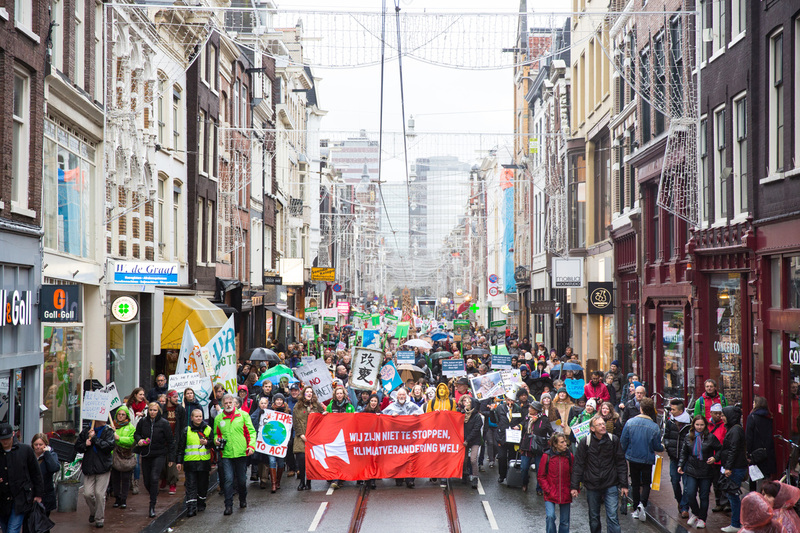 In 2015, Dutch environmental group, Urgenda Foundation sued the state of Netherlands in a world-first victory of citizens holding their government accountable for climate change. The District Court of the Hague ruled that the Dutch government must reduce emissions 25 percent from 1990 levels by 2020, and as governments do, they appealed. This month, the Hague Court of Appeal confirmed this ground-breaking decision meaning that the Dutch government MUST increase its climate ambition and reduce emissions to protect the rights of its citizens. 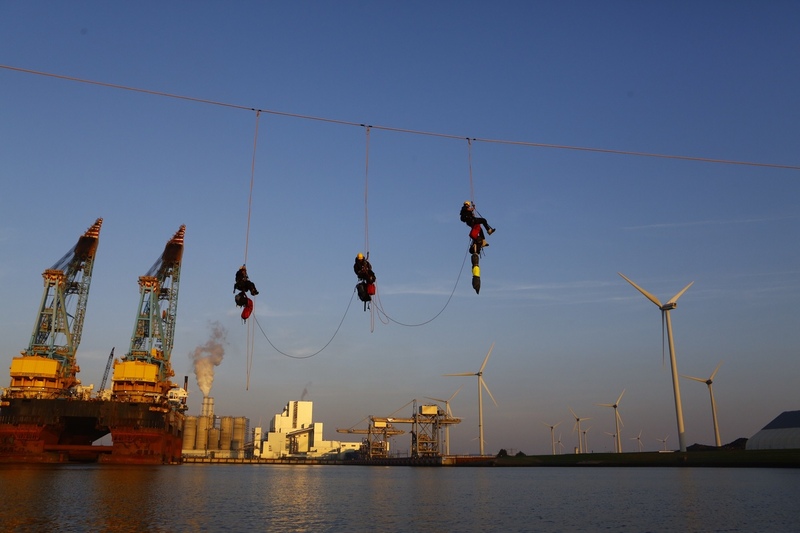 For the Netherlands, it means that all remaining coal fired power plants must be shut down before 2020 in order for the Dutch government to comply with the court order. 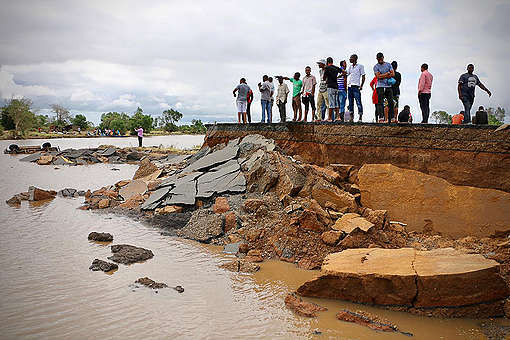 Internationally, this ruling sets the stage for what’s to come – countries must prevent foreseeable violations of human rights resulting from climate change. Urgenda’s victory in 2015 was the first time ever that a country’s government was held accountable for its contribution to dangerous climate change, and the fact that they won again on appeal means that countries who don’t actively prevent climate-related harms are violating people’s human rights. Even better, the decision by the Court of Appeal was delivered the day after the release of a new UN climate report by the Intergovernmental Panel on Climate Change (IPCC) which clearly laid out that the difference between 1.5°C and 2°C degrees of warming as a matter of survival for the countries most at risk from climate change. Even 1.5°C of warming could cause severe problems to vulnerable populations. With this report, governments have been put on notice that they must act now to increase their climate action and protect our human rights from the worsening impacts of climate change. The combination of the Dutch ruling and the IPCC report is a warning to all governments. 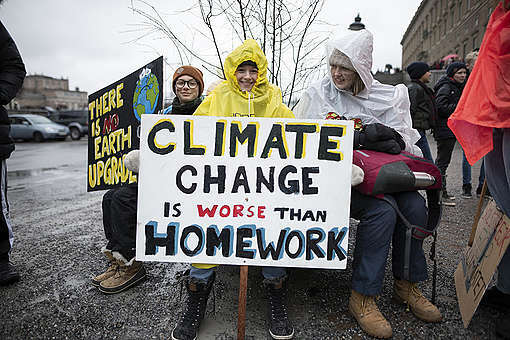 If countries fail to get their act together and update their climate and energy policies with the latest IPCC science, they too will be brought to court. In recent years, there’s been a wave of cases around the world of people standing up to fossil fuel companies, governments, or financial institutions and demanding their right to a healthy and safe environment. 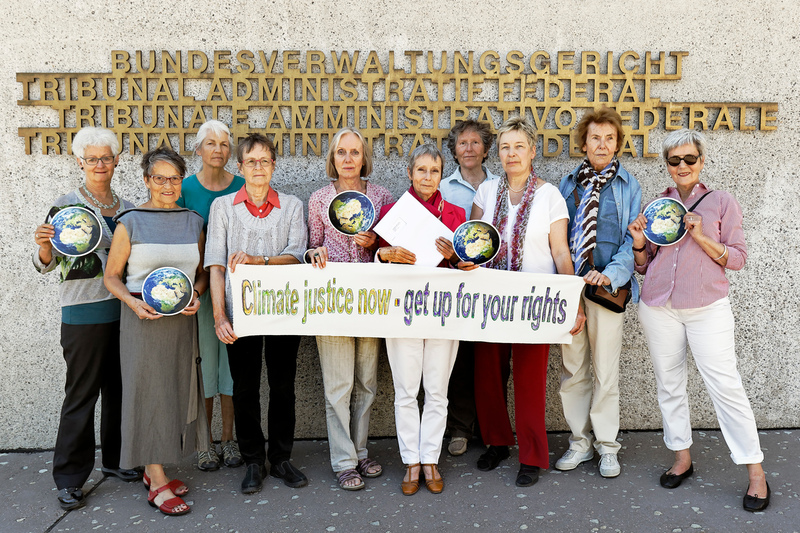 There’s the KlimaSeniorinnen, the 1000 plus senior women who are suing the Swiss government; youth organisations like Our Children’s Trust in the United States who have filed lawsuits against US states and the federal government over climate change; and right now the Commission of Human Rights in the Philippines is investigating 47 fossil fuel and cement companies for their contribution to human rights harms resulting from climate change. Now, the victory by the Urgenda Foundation and the strong call for action by the scientific community means that going to court remains one of the best options for communities around the world. Just as it did in 2015, the victory in the Netherlands will continue to have global repercussions. Except this time, it is preceded by the UN’s most important scientific report to date. We are facing a moment of truth and how we act now will define the course of human history. But we are not alone. People power is unstoppable and their efforts to seek climate justice give us #ReasonsForHope. Take action! Raise your voice for climate justice. Add your name and support communities seeking climate justice through legal actions. and our wish that they May love this earth as We have Done. I have never believed that carbon dioxide from man-made sources is anything to be terribly concerned about. 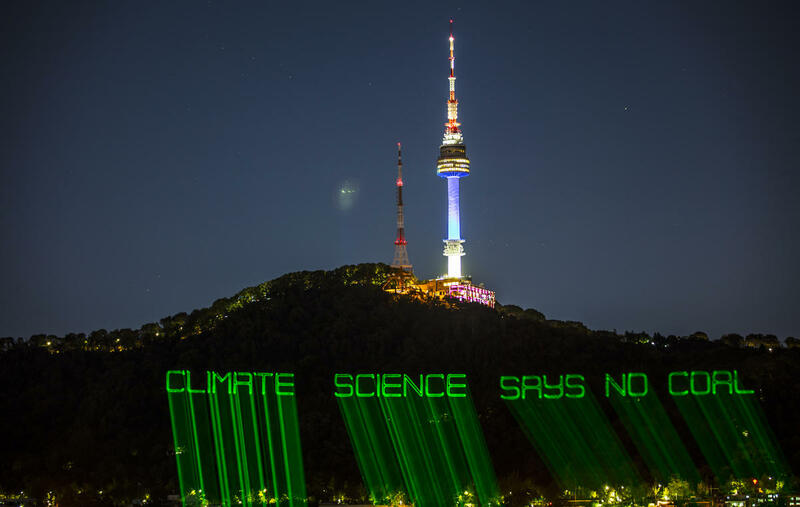 I do not understand why GreenPeace is so worried about a trace of carbon dioxide in the atmosphere of the Earth. Every time pictures of thermal power stations are posted, you see real pollution in the form of silicates, carbon particles, ozone, sulphur dioxide, nitrogen dioxide, arsenious oxide, and polonium oxide but harmless carbon dioxide gets the all the blame. The above pollutants could be removed at the source and robots could mine coal from now on. Renewables are good but costly, dilute and intermittant. How about collecting the Solar wind, a source of electricity, directly from the Sun using powerful magnets on Earth ? Air pollution from diesel and petrol internal combustion engines is killing far more people than heat waves and more people die of extreme cold than of extreme heat. And ethanol added to petrol gives acetaldehyde, a neurotoxin. CLIMATE CHANGE IS A REALITY. You Iy have to look around the world to see the changes and disasters. Wake up world before it is too late. Sadly Trump is too stupid to know Climate Change and Weather are two different things.